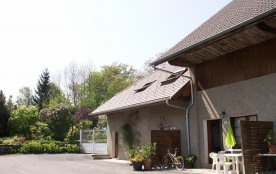 In accordance with the city of Annecy, this rental has been registered under the number: 74010000252YO ?The City of Annecy has set up a procedure for registering furnished accommodation.. 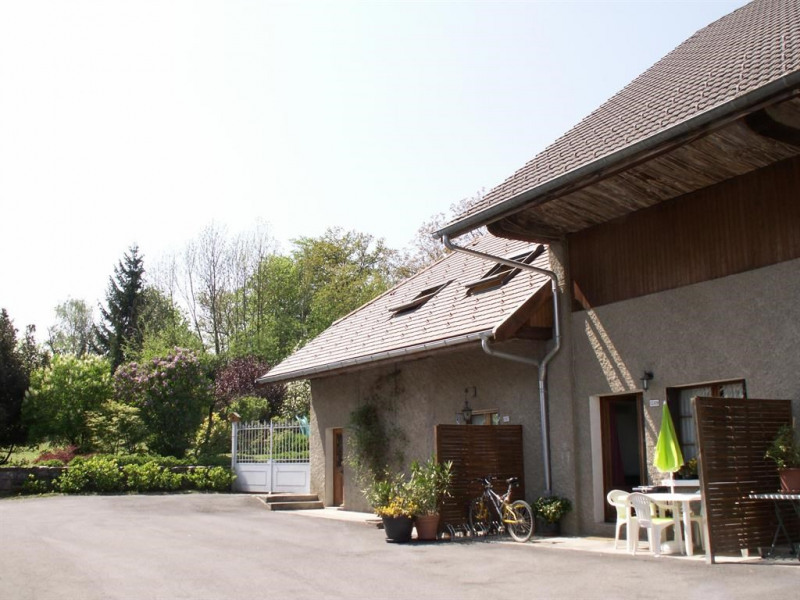 Ideally located in the town of Annecy, this house will seduce you with its comfort, quiet and easy access to all sites and tourist resorts in the region. Ability to provide a free bed and a highchair for baby. Un accueil chaleureux, appartement très agréable très propre, literie confortable, propriétaire sympathique a l'écoute. Une magnifique vue. Je le recommande fortement. Meme avec enfant ce fut un séjour malgré la chaleur a refaire. Un grand merci au propriétaire pour leurs gentillesses.